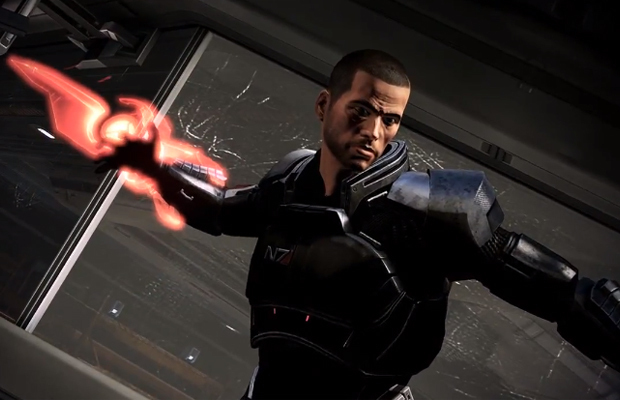 Things have been very calm on the Mass Effect front but we do know a new game is in the works at least. While nothing groundbreaking, it did have some promising strides in what the next title in the series will do as well as who’s making their new IP. While it’s too soon to tell, it’ll be accompanying newcomers and old fans alike. He also stated that all of the open relationships from the previous games will be staying in the series. Another cool tidbit is Executive Producer Casey Hudson said that the new IP Bioware is creating is made up from core members of Star Wars: Knights of the Old Republic.